The Centers for Disease Control and Prevention (CDC) recently announced that the U.S. is seeing a significant upward trend in the number of hepatitis C cases reported. 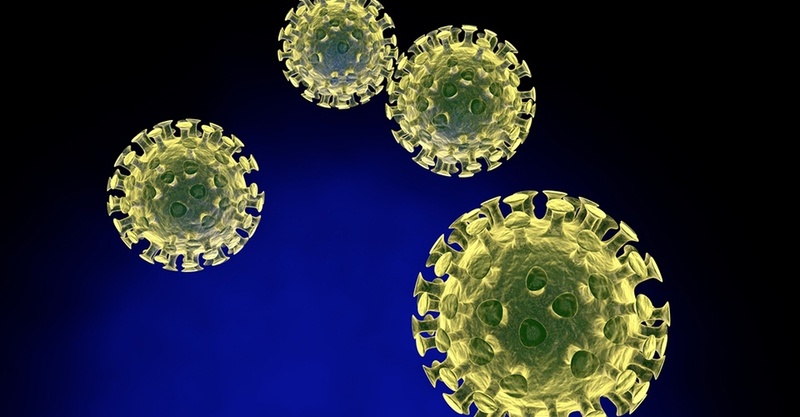 The hepatitis C virus (HCV) is a bloodborne pathogen and a virulent cause of liver disease, and about 10,000 people infected with HCV die each year. There is currently no vaccine for hepatitis C, but treatment is available. An increase in HCV incidents and a growing population of intravenous drug users may prompt employers to add bloodborne pathogen training for their emergency response teams. If your organization has workers required to take BBP emergency care training, HSI offers a number of solutions to help you meet your compliance goals.